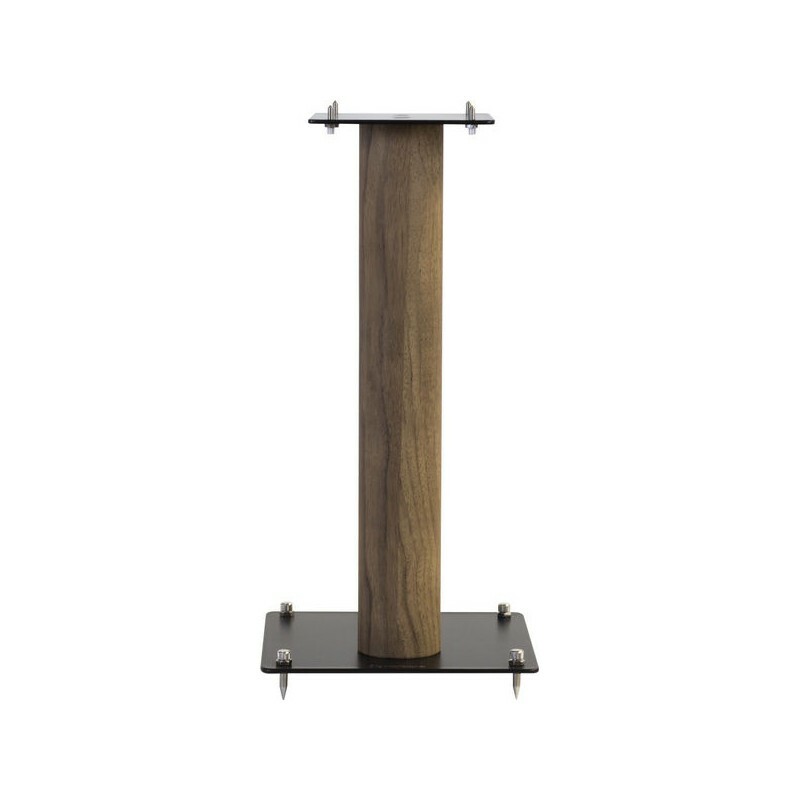 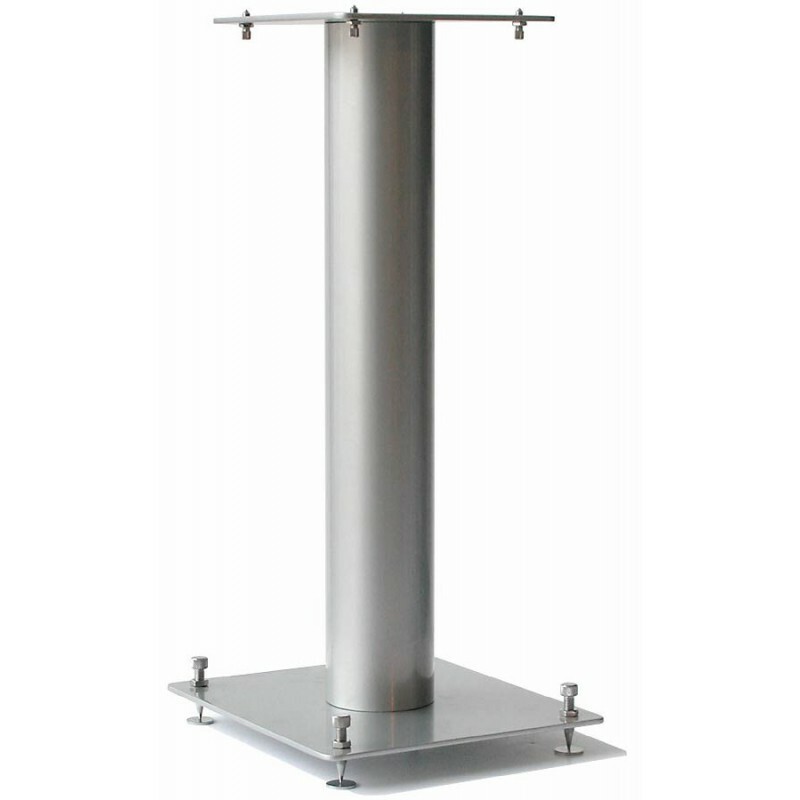 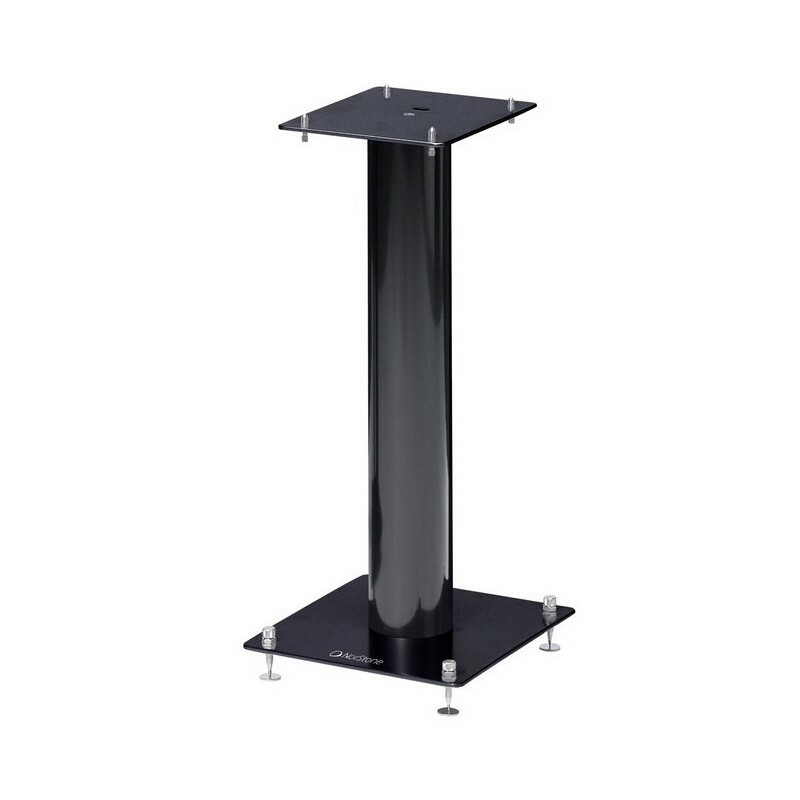 This Norstone Stylum 1 speaker stand offers flawless stability thanks to its height-adjustable spikes. 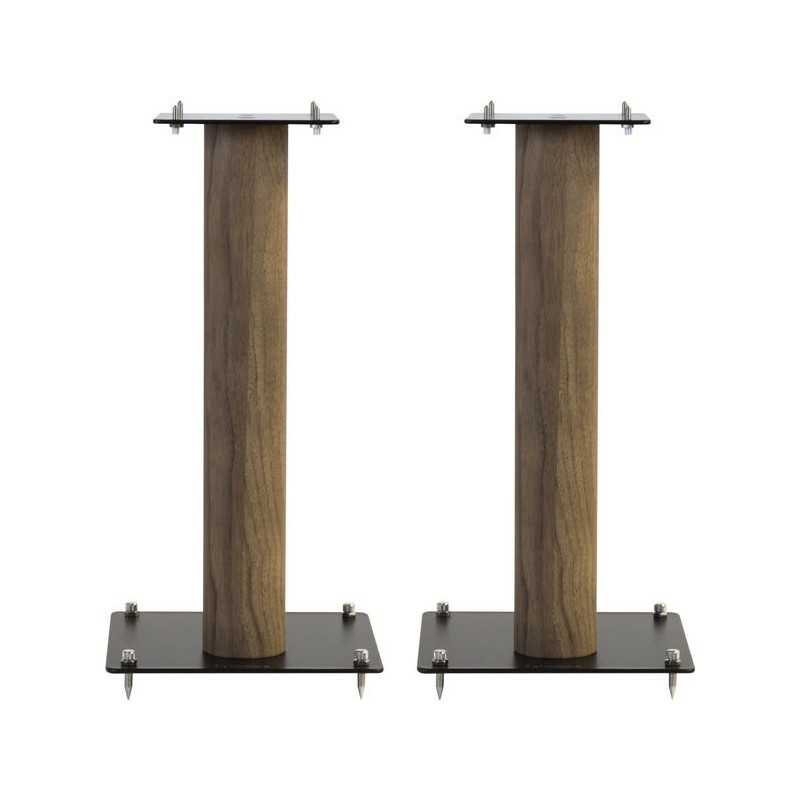 It also comes with counter spikes to prevent floor damage. 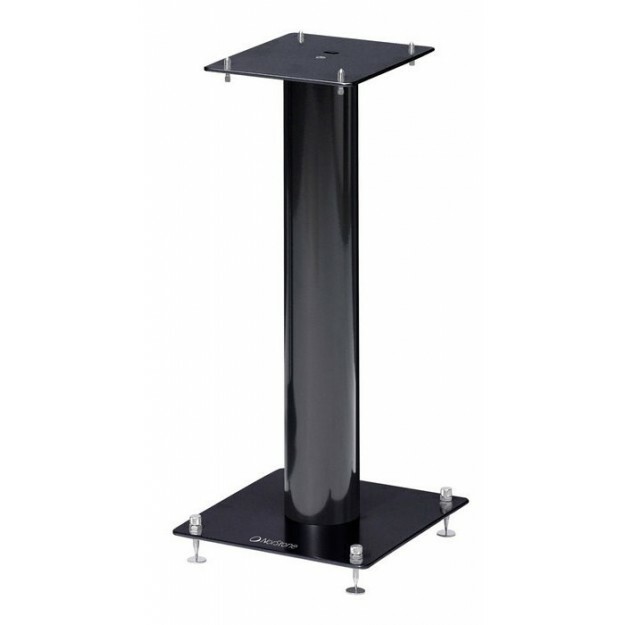 You have two options for speaker positioning on the top plate: either on the spikes or skidproof rubber pads. 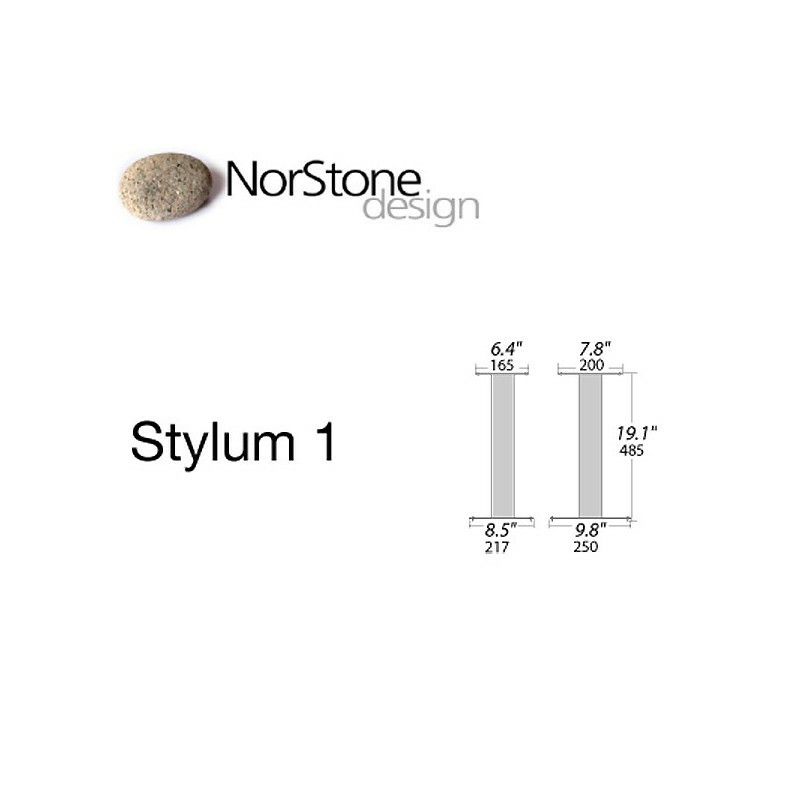 With the Norstone Stylum 1 speaker stand, you'll be able to hear a noticeable improvement in the bass register of your speakers.